Whether it’s first grade, eleventh grade, or college, school is an exciting time; we’re willing to bet you have some school spirit to show. With sports, pep rallies, dances, and other events throughout the year, there are always fun things going on and great people to enjoy them with. Show your pride with custom school patches from American Patch. At American Patch, we have the perfect way to show your school spirit and unite you with others who share that same spirit. With our beautiful, durable school patches, we can help you represent a sports team, commemorate an event, or simply show off the school you’re proud to attend. 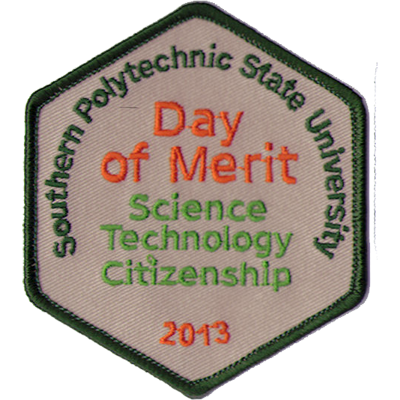 Our school patches are made from the highest quality materials. 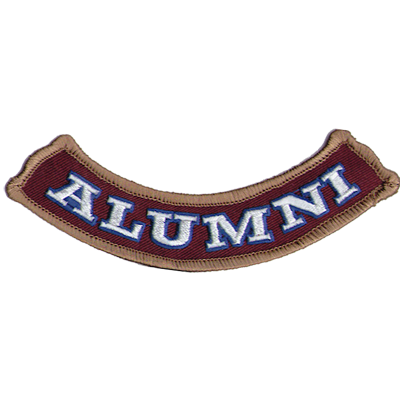 We offer embroidered, woven, or dyed (photo) patches to create the perfect look and achieve the right detail. We also offer a variety of backing materials for different applications. 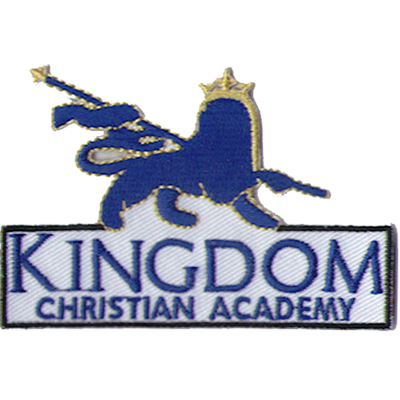 Our embroidered patches are perfect for book bags, jackets, hats, sports bags, and more. And because they’re machine washable, you won’t have to worry about them fraying or fading. 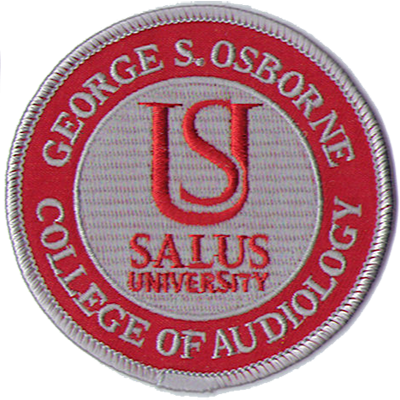 Give our patch experts a call today to start creating your very own school patch.